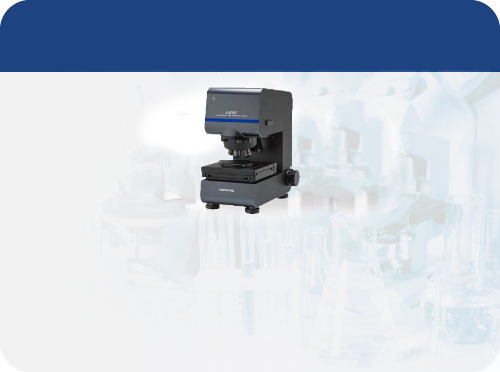 Industrial microscopes incorporate many complex designs that aim to improve resolution and sample contrast. 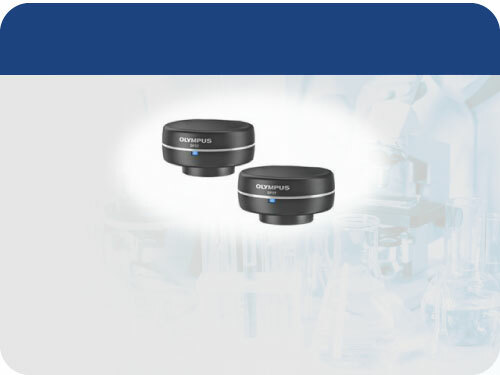 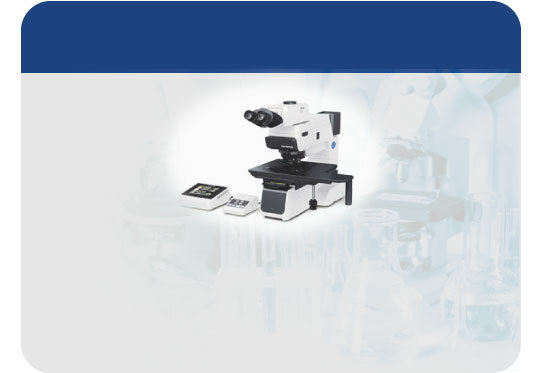 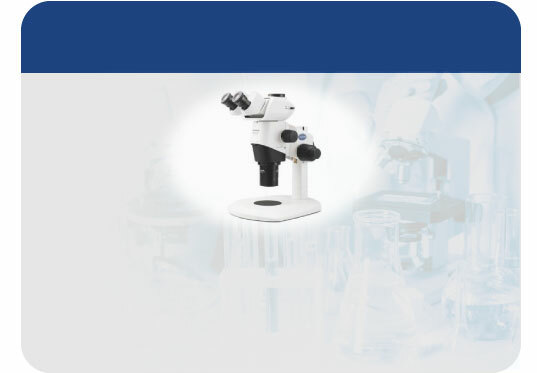 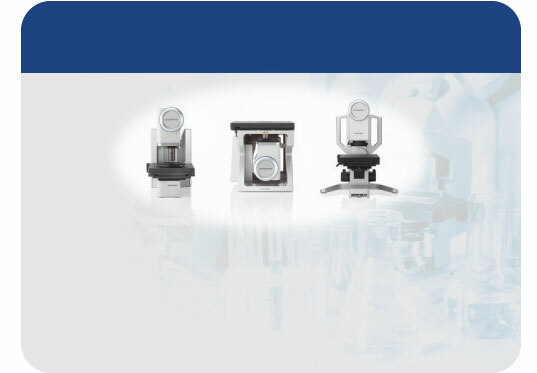 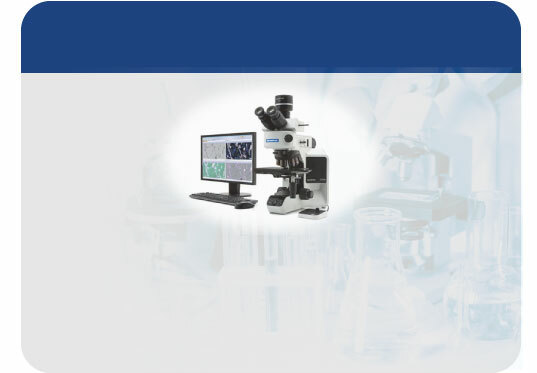 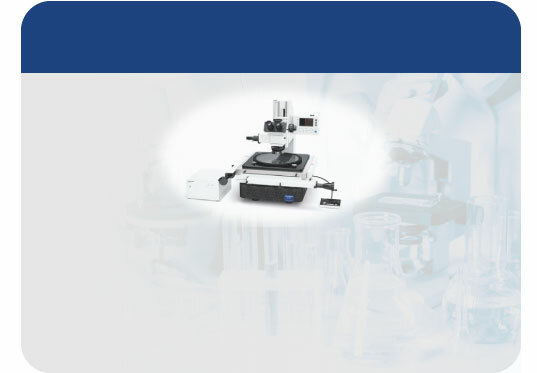 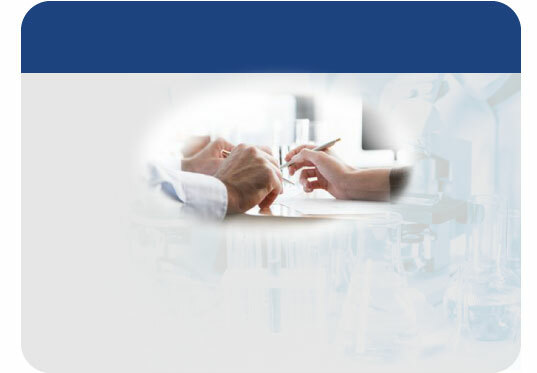 Olympus microscopes meet a wide-variety of analysis applications, from a routine inspection to sophisticated analysis by it's wide range of microscope models strengthened by superb optical performance and a variety of accessories. 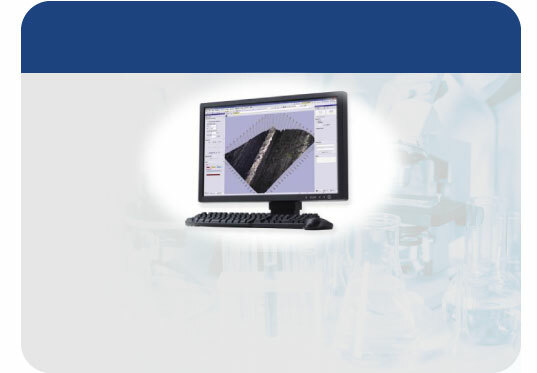 The combination of digital camera and software provides streamlined workflows and flexible solutions for image acquisition, measurement and reporting as well as grain analysis, particle analysis and other material solutions. 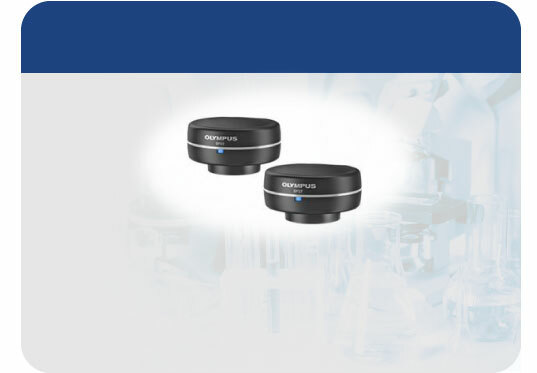 OLYMPUS also provides non-contact geometric measurements of electronic devices and machined parts with a high-precision measuring system.